HNHH Premiere! 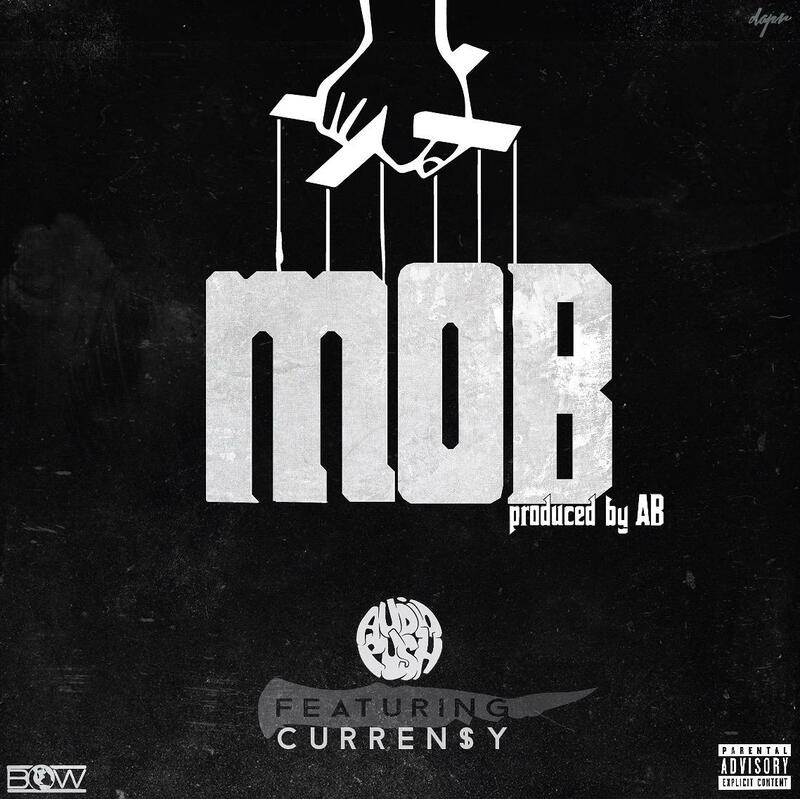 Listen to a new collaboration from Audio Push and Curren$y "MOB." Spitta has been making the rounds lately, as he's been heavily promoting his new album Canal St Confidential, which has mainstream tendencies. Even with that album, this is probably one of the most mainstream-sounding beats you've heard Curren$y rap over in a minute, and it works. 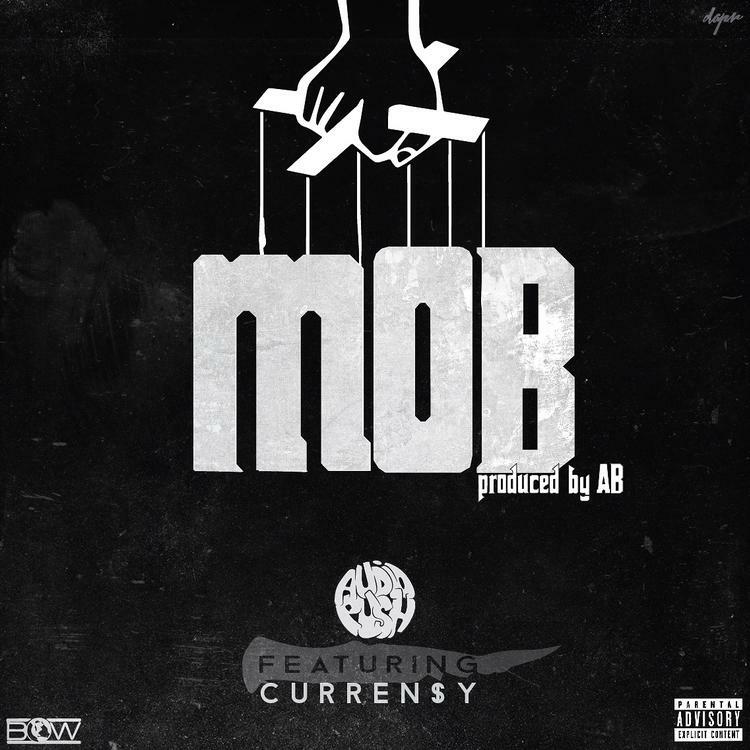 Audio Push linked up with Spitta recently, and this energetic jam produced by AB is the result. Over a teetering beat, Oktane and Price detail the various ways one can 'MOB.' The beat is stripped down and slowed down slightly to accommodate Spitta's lazy flow, before heading back into the hook. Are you feeling their collaboration?